Sound healing is a powerful and effective body-mind-spirit healing modality. Based on the principle that we’re all energy and vibration, healing sounds heal, transform, and activate you on multiple levels — physical, emotional, mental, and spiritual. 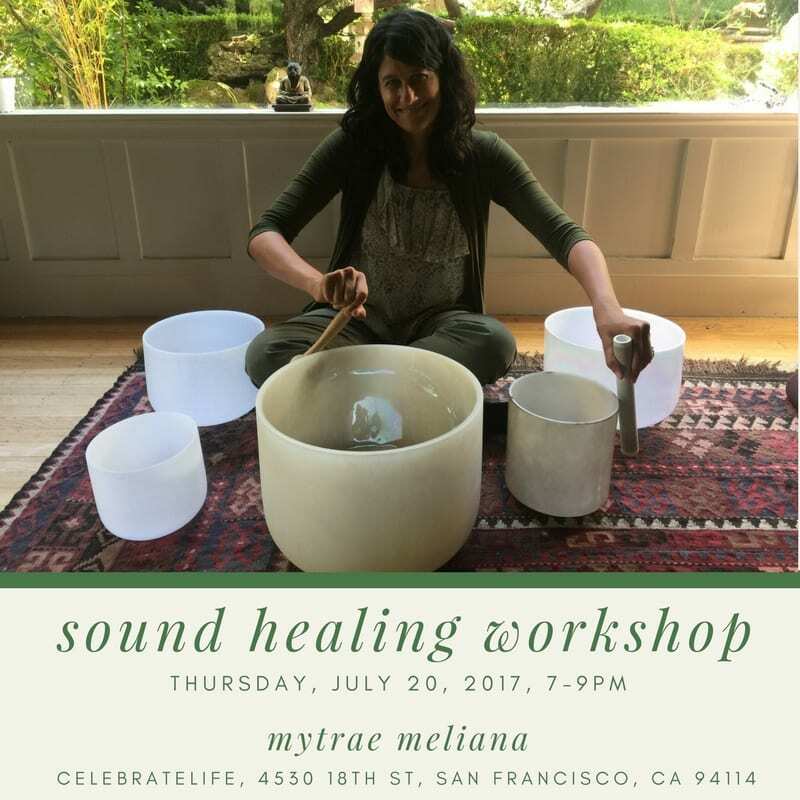 Join me on a Sound Healing journey to your wellness, peace, and Divinity.